OSHA requires unqualified people to receive training for the electrical hazards that they’re exposed to. 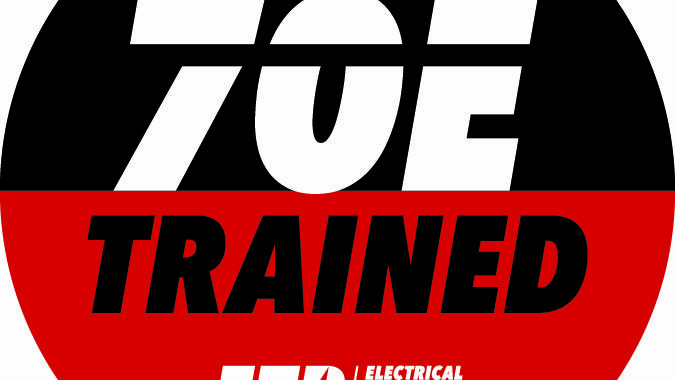 Now, when it comes to qualified people, you have to be qualified to do the electrical task that you’re performing. Under the word qualified comes a lot of things: We’re talking about training, we’re talking about being able to demonstrate your skills, so there’s a lot to it. So to boil it down to a simple thing, some people may be tempted to say, “Well, that’s an over-simplification.” Well, it is, but there’s a lot more to it. 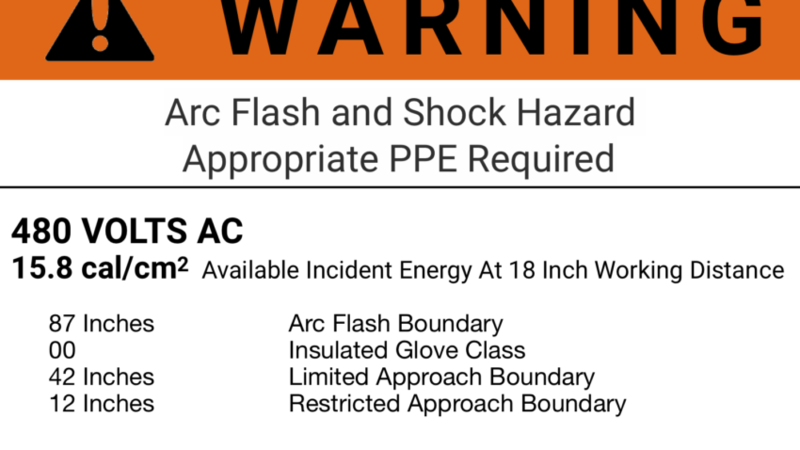 So, each person, each employee has to be qualified for the electrical task that they are performing and/or the electrical hazard they are exposed to. That’s boiled down to its simplest part, that I can come up with. If you had to give an elevator pitch for electrical safety, the kind of pitches that sales people make all the time, what is that thing that you would tell the prospective client before the elevator ride ends to sell them on your product or service? This is my elevator pitch for electrical safety. A client or somebody asks what do we have to do in our company, to comply? It’s pretty simple and if you boil it down to its smallest fundamentals, the elevator pitch would be each employee has to be qualified for the electrical task they are performing and/or the electrical hazard that they are exposed to. This applies to unqualified people as well; even though an unqualified person won’t necessarily be doing electrical tasks, they are going to be exposed to electrical hazards. Hazards like from extension cords to working around or in the vicinity of qualified people opening cabinets. So they’re going to be exposed, so they have to be trained for that exposure, whatever it is. So saying each worker has to be qualified for the tasks that they’re performing, under the word “qualified” comes 1,000 things. 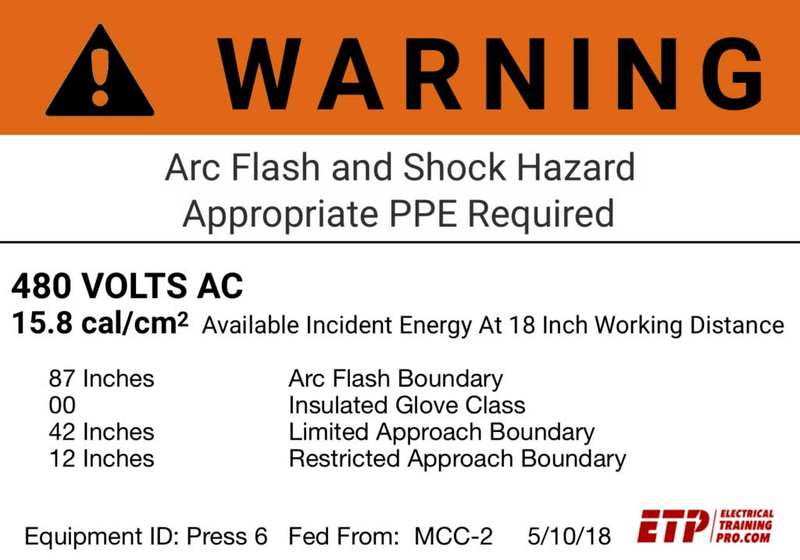 It comes knowing the training, knowing the equipment, being trained on the safety of that equipment and that exposure, the voltage, the arc flash potential. It includes knowing the proper PPE to wear, the proper tools to use, being able to understand the equipment, the operation, construction and operation of that equipment. So there’s a lot to it, there’s a lot more that goes into it. 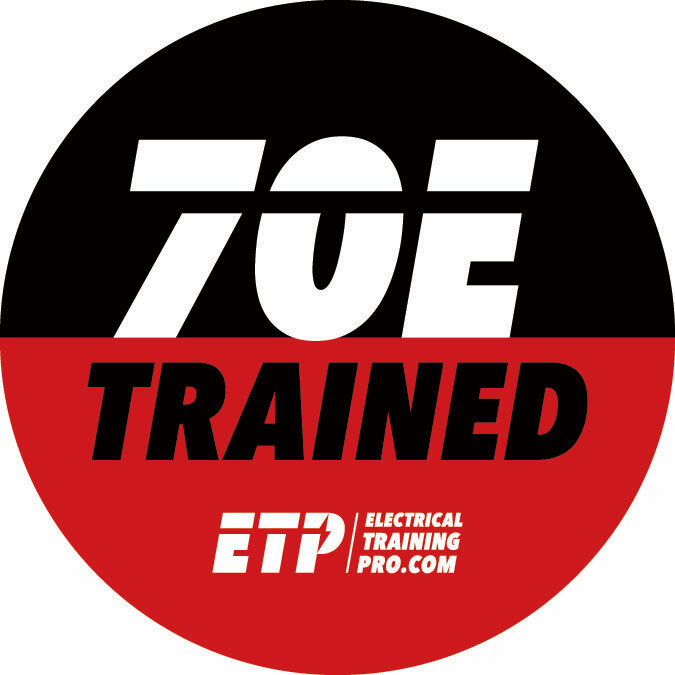 So simply put, each employee has to be qualified, which means trained, can demonstrate that they know what you’re doing on the electrical task they are performing and the electrical hazard they are exposed to. That’s the minimum, that’s where you gotta start. So if you’re in charge of safety at your facility, if you’re a plant manager or whatever your job is, how would you answer that question? Are your people qualified for the task and the hazard. A simple question put as an elevator pitch.